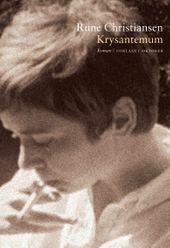 A groundbreaking poet and an exquisite novelist, Rune Christiansen had a masssive breakthrough in 2014 with the Brage Prize winning novel The Loneliness in Lydia Erneman’s Life. 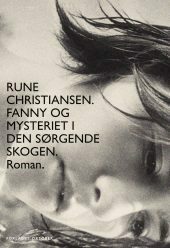 Rune Christiansen (b. 1963) became an important figure in the Norwegian literary landscape already with the publication of his first book, the poetry collection Where the Train Leaves the Sea, in 1986. 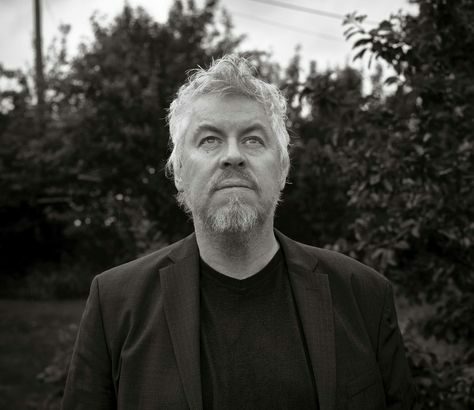 Though he was initially known as a groundbreaking poet, Christiansen has increasingly turned his attention to prose, having published a string of acclaimed novels since 2003: Intimacy (2003), The Absence of Music (2007), Chrysantemum (2009) and The Loneliness in Lydia Erneman’s Life (2014). Hailed by many critics as his best work so far, the latter won the national book award, the Brage, and was shortlisted for both the Critics’ Prize for fiction, the Young Readers’ Critics’ Prize and the P2 Listeners’ Novel Prize. In 2017, he published a new novel, Fanny and the Mystery in the Grieving Forest. This book too was nominated for the Brage Prize. 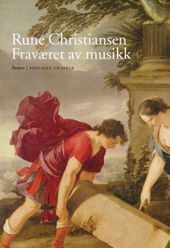 Christiansen has also translated poets such as Frank Kuppner, Alain Bosquet and Edmond Jabés, and edits a select series of contemporary poetry in translation for his publisher, Forlaget Oktober.